I was always looking for a jazz event like this. An event that gives me the feeling of observing an overflowing volcano of creativity and force, standings on the crater and watching the fire and ash clouds coming out. Seeing history been made, and in the meantime feeling good and relaxed. 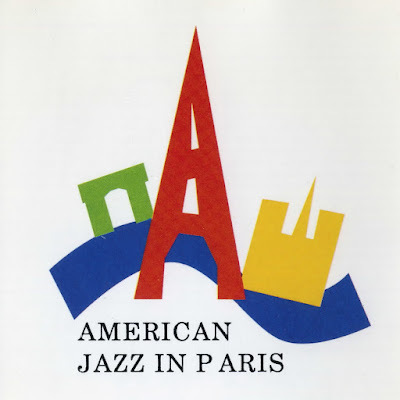 I couldn't imagine that one day the drummer of Charlie Parker with Strings (in live recordings from 1950 with Mr. Al Haig on piano) will gratify this wish of mine. I couldn't dream of seeing an 85 year-old man who has played with Lester Young or Thelonious Monk, in 2011, and the very same person in the very same date shows me that fire and explosion, that fun and charisma in jazz which is extremely rare now. 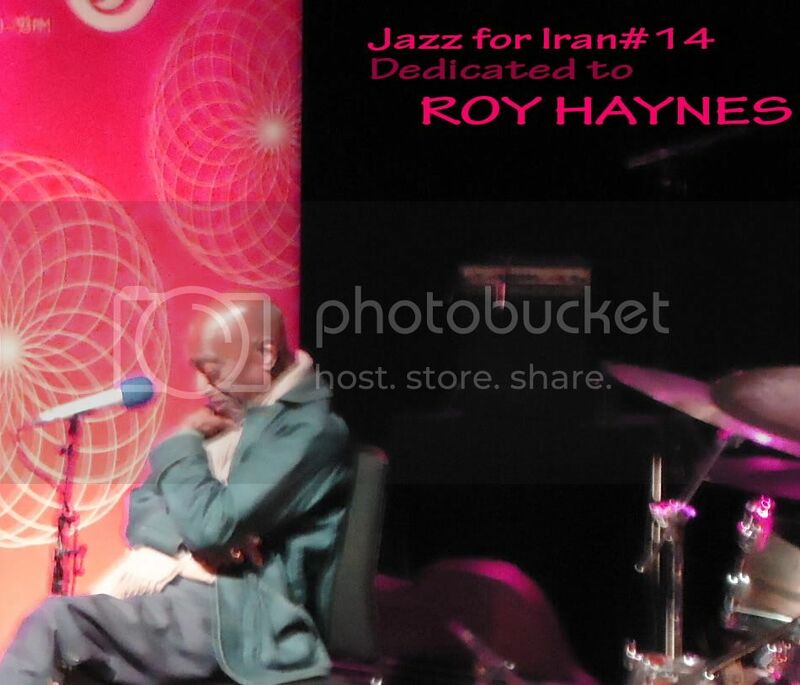 Yes, Roy Haynes was in town for the London Jazz Festival, and he performed one the most magical sets in the two weeks of unstoppable concerts and events. What an auspicious night! His gig was about music, history, comedy, improvised jazz and improvised gags, and a lesson in how keep the pulse of every single audience in the Queen Elizabeth Hall. Before the 7:30 PM gig with Fountain of Youth Band (Jaleel Shaw on alto sax, Martin Bejerano on piano and David Wong on bass), he appeared on stage for a short interview with BBC3. I used my mobile camera to film a part of the conversation. The camera is far from stage. I've used maximum zoom and a big head in front of me blocks the view. These issues have resulted a poor quality in this video, though it is still listenable and watchable, especially if you want to see the man tap-dancing at 85! This very interesting demographics, showing gender and age of people listening to my recently started Jazz for Iran radio program, reveals something that needs more study and more appreciation: most of them are born during, or shortly after the revolution. They are born in a time that music, listening to it, or playing it was something out of question and simply belonged to the realm of satanic pleasures. Now one wonders how this affection, understanding, or curiosity emerged among this generation and how they kept exploring whatever was "forbidden" to them. This comes from Facebook page of the radio. All comments are welcome! Isn't it marvelous that after 50 years two of the gentlemen in this video from 1965 (or 1966) are playing in London again within a week. 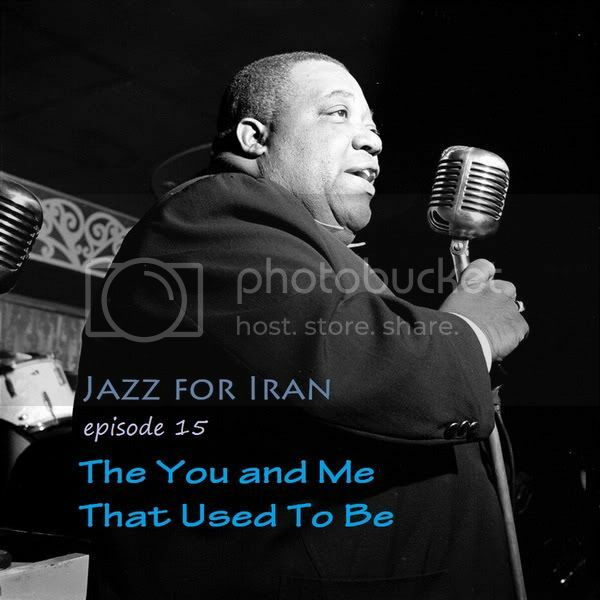 This is an episode from Jazz Goes to College TV programme, a phrase probably coined by Dave Brubeck as an attempt to take jazz to smaller, more intellectual, or more "hip" venues. 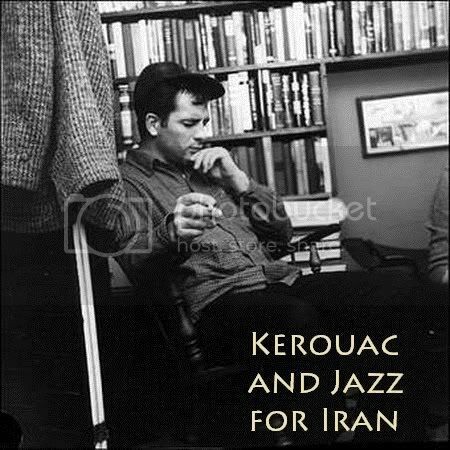 (another jazzy coincidence: Brubeck family played at Ronnie Scott's last week and I managed to have a chat about Iran and middle east with wonderful Darius Brubeck!) In this show recorded at London School of Economics (it's good for students to learn how play economical! ), master of tenor sax, Stan Getz, is playing with his quartet consisted of Gary Burton, vibes, Steve Swallow, bass, and Roy Haynes on drums. The rhythm section, Swallow and Haynes are now swinging in London again, though in a slightly different direction. 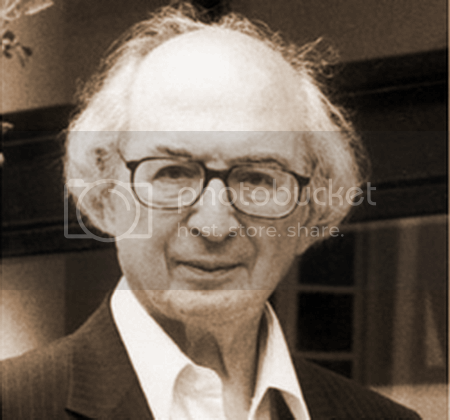 For instance, he played three originals which drove from his passion for detective novels. "I don't read a book in which nobody gets killed in the first chapter," Swallow said. The light noir mood of these tunes were something that one has to add to the growing influence of noir heritage in popular culture and other forms of art. Carla Bley, Swallow's life-long partner on keyboard, was as stylish as ever. 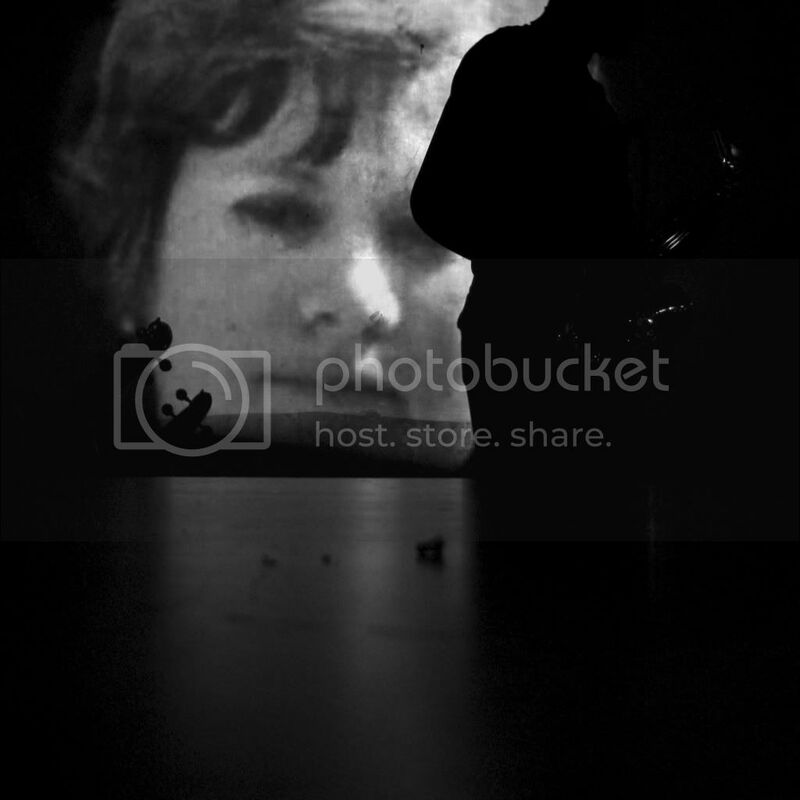 Providing dark and somehow humorous plates of warm colors with her Hammond B3, she reminded me of Ida Lupino, a film noir femme fatale, playing piano in Roadhouse (1948) and putting her cigarettes on the instrument, an iconic image of noir world. Significantly she wrote the piece Ida Lupino and we can hear it in his then-husband Paul Bley's records , as well as her owns. To see and hear how Swallow can knock out the audience by what he plays on his bass, this could be a good description: sometimes, especially in duos, he was playing the lead melody and Steve Cardenas, the guitar player, was his rhythm section. 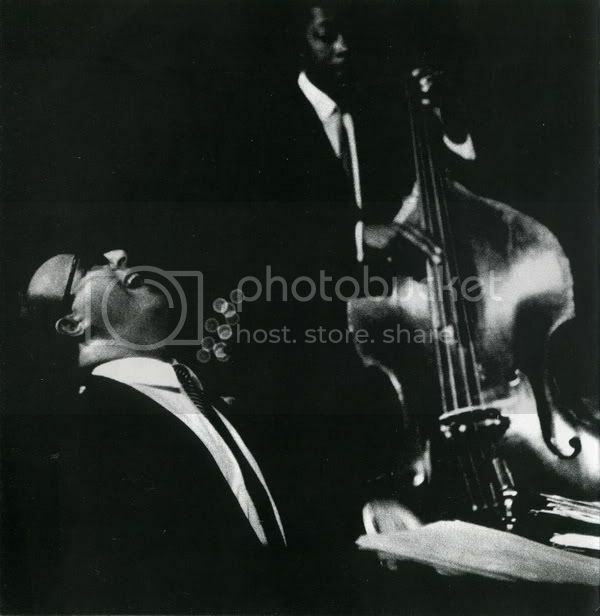 The best kind of jazz I know is when rhythm section comes to foreground and show the power of beats, rhythms, stops amd whatever make jazz music so vibrant and moving, and then slowly and modestly goes back to the background and allows the front line to take off again. Let's not forget Chris Cheek who was playing mellow and humming tenor sax in a very laid back mood which reminds us of Stan Getz in one of his after-hour moods. I'm looking forward to see Mr Haynes this evening, while invite you all to watch this excellent concert of Stan Getz Quartet with Burton, Swallow and Haynes. 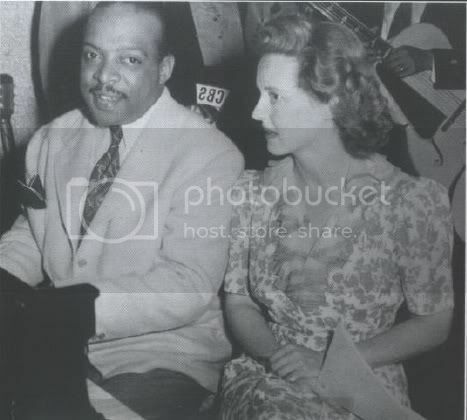 Count Basie and Bette Davis. War Years.